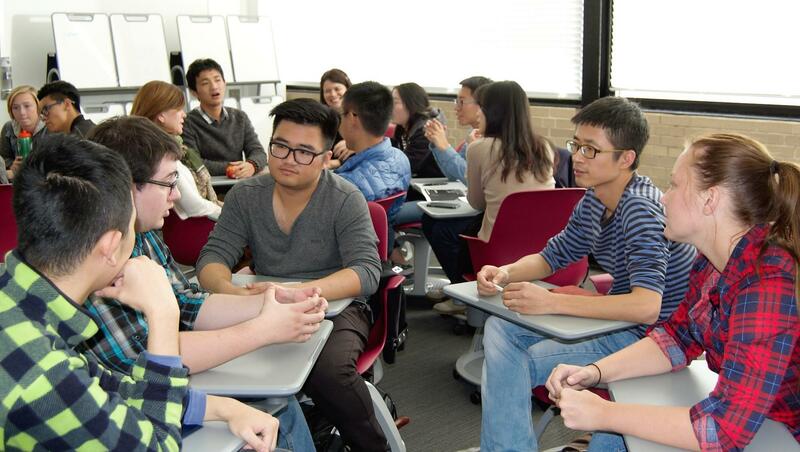 to engage both international and domestic students in conversation. 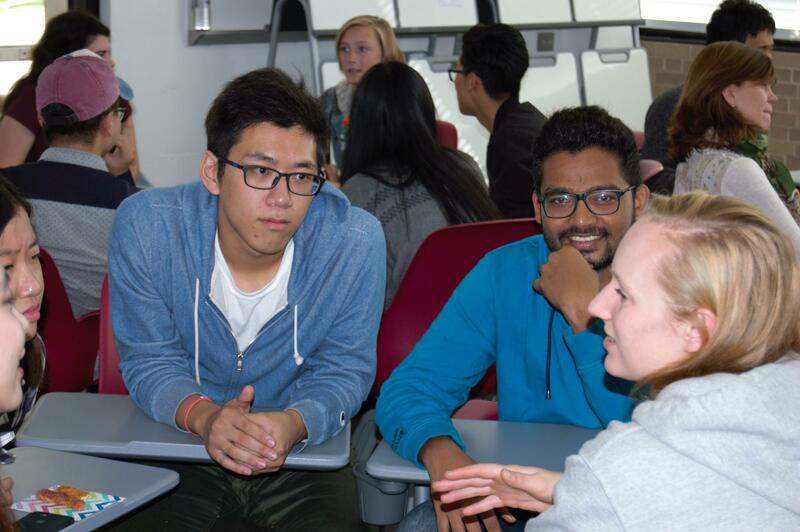 to have international and domestic students expand their cultural knowledge. Who: All students, faculty, and staff are welcome to attend. RSVP is required if you would like to eat lunch with us. RSVP by 1 p.m. on Tuesday before the meeting. Food will be provided, but please bring something to drink. Join us: let's chat and have fun! Thank you all for attending and making it a successful program! If you are a current student or employee and would like to help with planning, please contact els@iit.edu. *SPEAK is only available at Mies Campus. SPEAK does not meet during summer.